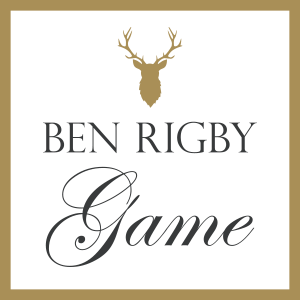 Ben Rigby Game is the chosen supplier to a diverse range of discerning and loyal customers; from wholesale butchers, food service providers, caterers and food halls through to major supermarket chains in the UK and Europe. We also supply a number of specialist food purveyors in Scandinavia, the USA and the UAE. If you’re keen to source, absolutely, the best quality venison and wild game, please get in touch to see how we can help.